On October 19, 2017 Siemer Milling Company hosted a Chamber of Commerce Business After Hours event at our newly renovated Technology Center in Teutopolis, IL. This facility contains a test kitchen for product research and development, as well as additional office and meeting space for management and the growing team. Guests enjoyed beverages and hors d’oeuvres during the event along with a chance to win one of two prize baskets filled with products containing SMC flour won by Denise Walk and Katie Smithenry. 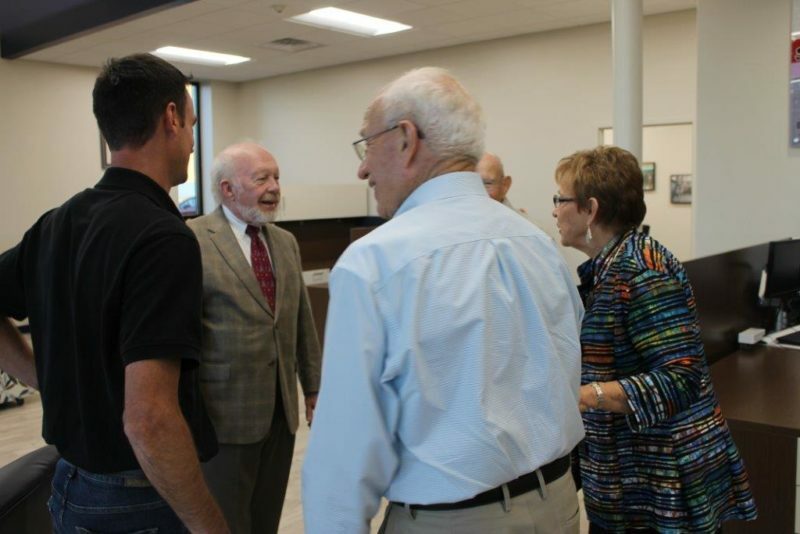 President Rick Siemer and other Siemer Milling Company employees were present to answer questions and offer further detail regarding the renovations and specific functions of the building. This year is the 135th anniversary of SMC. A beautiful historical timeline is on display in the main office area identifying major milestones of the company. 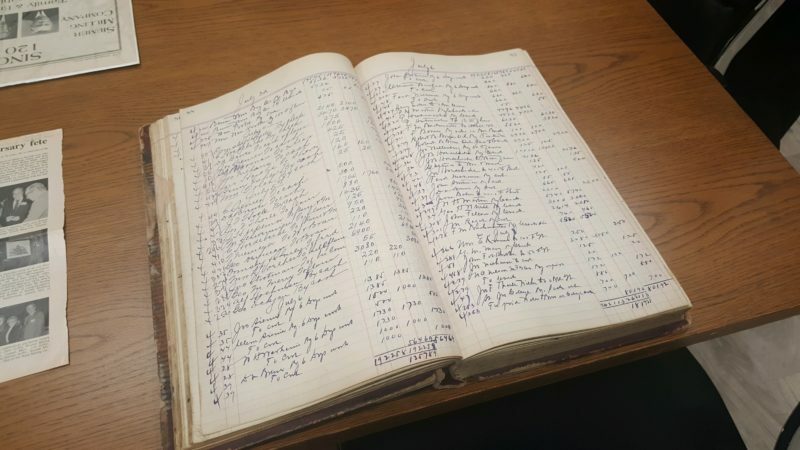 Other historical documents and photographs on display for the public on Thursday included the original ledger book from 1882, with the very first entry on November 6! There is also a wall of photographs of many past employees going back to the early 20th century. 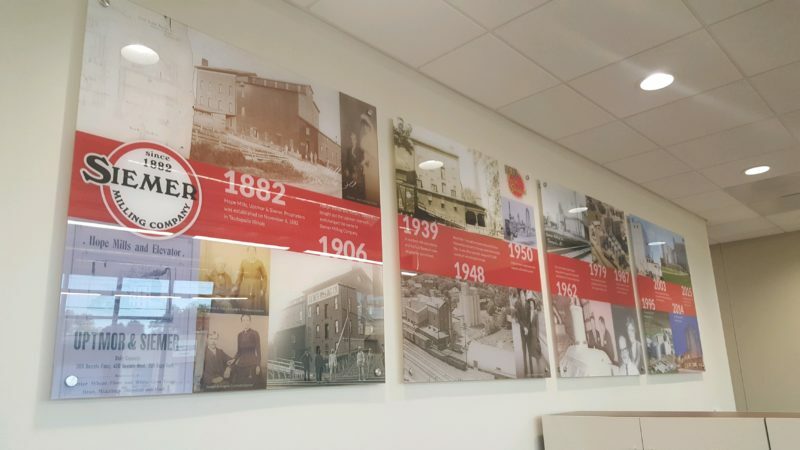 Siemer Milling Company has been successful in business, proud of our core values of Respect Trust Responsibility, Continuous Improvement and Commitment to Excellence. We look forward to continued growth and accomplishment.